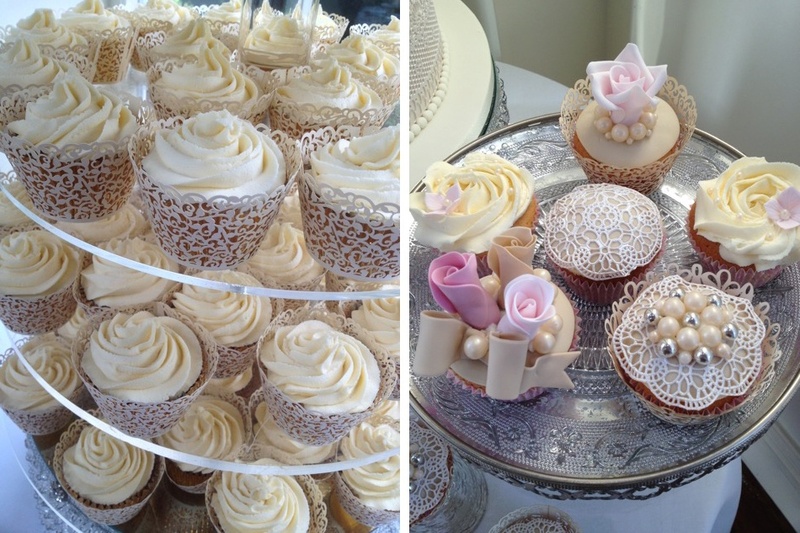 Are you looking for confection perfection on your big day? 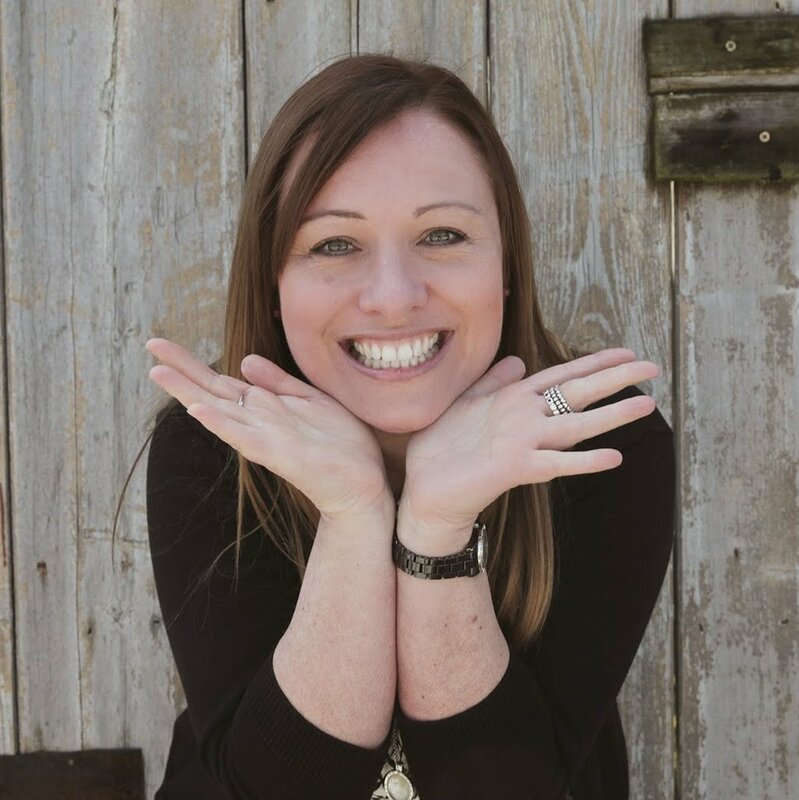 Here Jo Wakefield, from Iced and Spliced by Cakey Wakey, talks us through the top wedding cake trends for 2016. Wedding cakes have come a long way since I made my very first, for my own wedding 21 years ago. These days brides expect their cake to reflect their colour scheme, their wedding theme and even their dress – so the cake needs to be a stunning centrepiece, which looks as good as it tastes. 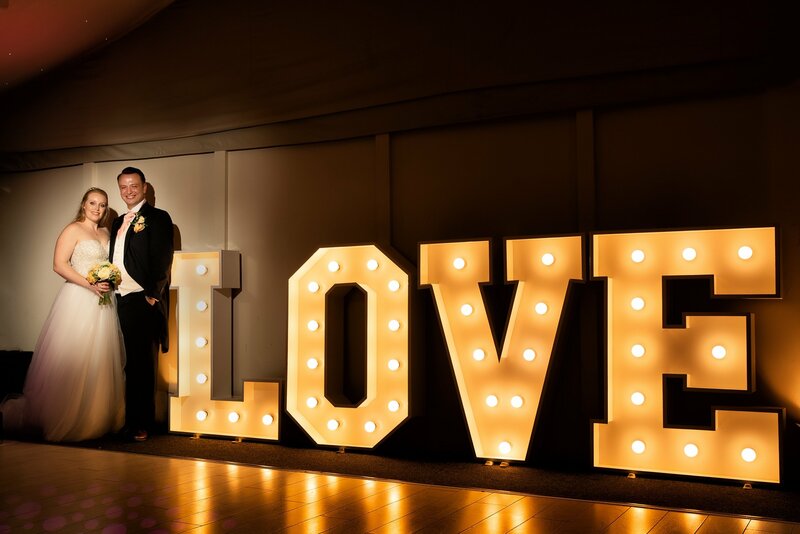 There are seven trends which keep cropping up for 2016 and 2017 and it very much depends on the style of wedding you are hoping to create, and your venue, as to which cake you will fall in love with. These un-iced cakes are usually three cakes, stacked on top of each other, for every tier. They are often decorated around the edges with fresh flowers, figs or summer fruits, which are often positioned so they are cascading down the cake. We are often asked to make these cakes for weddings in the marquee at Shottle – a rural setting really works with a cake like this. Gypsophila is very popular with a naked cake and looks great if the bridesmaids are carrying it too. 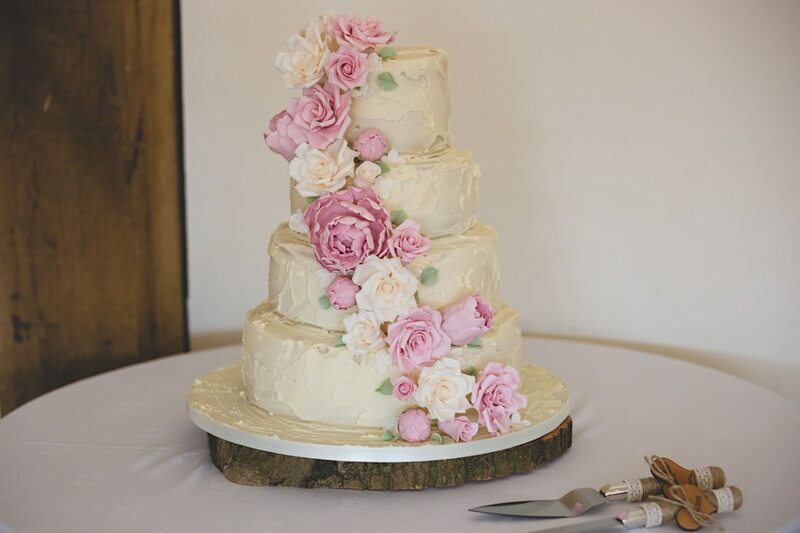 Buttercream is a delicious alternative to fondant icing and it looks less formal, which works well for rustic weddings. We are being asked for a lot of textured buttercream cakes – so they have a pattern worked into it. Buttercream is incredibly versatile because everything from the ingredients, to the flavour and colour can be crafted to fit any couple’s style and tastebuds. And it is a joy to cut, unlike royal icing (which we don’t work with) which can sometimes be rather like concrete! Multi-tiered cakes are very en trend – and by tall I mean five or six layers. 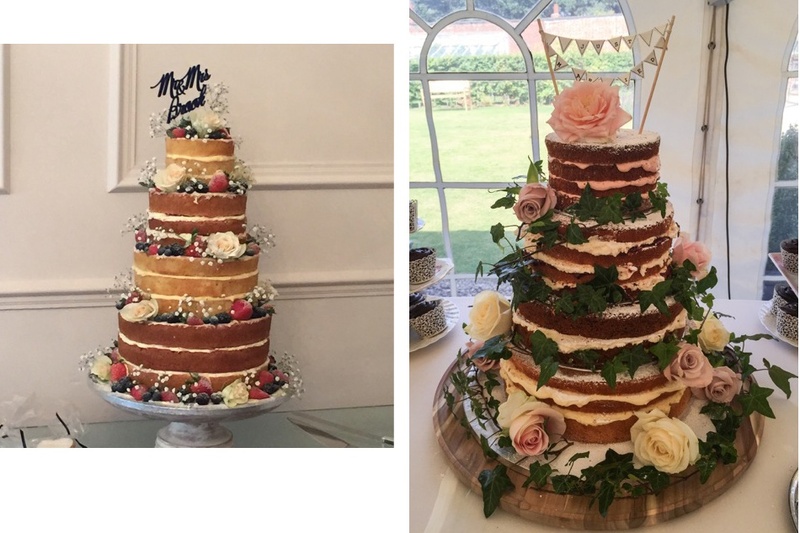 We have recently made a seven tier cake (a tall order – sorry!) and it created a really dramatic impact as the cake seemed to reach for the sky. Multi-tiered cakes are ideal for venues like the orangery at Shottle Hall – somewhere very glamourous and with a high ceiling. Ever since the Duke and Duchess of Cambridge’s wedding cake was revealed there has been a definite increase in the popularity of tall cakes. All that glitters and shimmers, shines and glistens is absolutely en trend. Oozing with opulence, edible metallic tiers and embellishments like sequins and pearls are perfect for those high glamour weddings. And it’s not just silver and gold; we can add a subtle shimmer or lustre to any colour – blush, champagne, nudes and even greens work really well with a metallic hue. Lace cakes aren’t as popular as they were last year, but we’re still being asked for a lot of these, simply because they are classically beautiful. Edible lace adds a very romantic dimension to the cake and usually ties in with the bride’s dress. Some brides choose a detail from their dress which they want to highlight on the cake, from a few simple sugar-made buttons to ivory and white fondant lace appliques wrapped around each tier. The key to pulling it off is in the colour – these cakes work best with very lights tones and little contrast. This growing trend is absolutely super for couples who can’t decide on their wedding cake – it’s the perfect compromise. 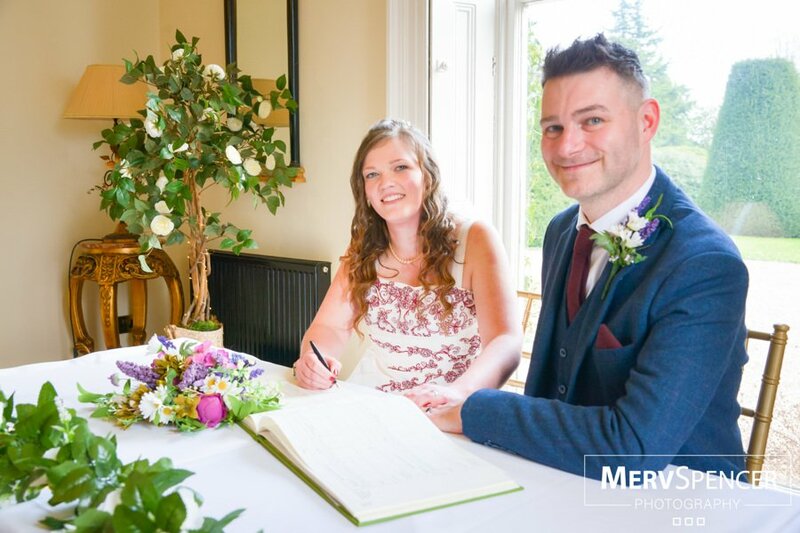 We’re being asked to make a tiered cake which is very pretty and traditional on one side, but half way round it’s designed to look as if the icing is being pulled back to reveal a totally different cake – which usually reflects the grooms interest. We’ve created cakes based on the Marvel comics – with different layers representing different characters – like batman, spiderman, the hulk. We’ve even produced one half and half cake which was based on Belle from Beauty and the Beast on one side and The Terminator on the other! Tiers of cupcakes were everywhere a few years ago and although this trend has not gone away, it has certainly evolved. The cupcakes are bigger now and have complicated and intricate designs on the top. We have made quite a lot with stunning specimen roses on top of the cream – these really do look too good to eat. 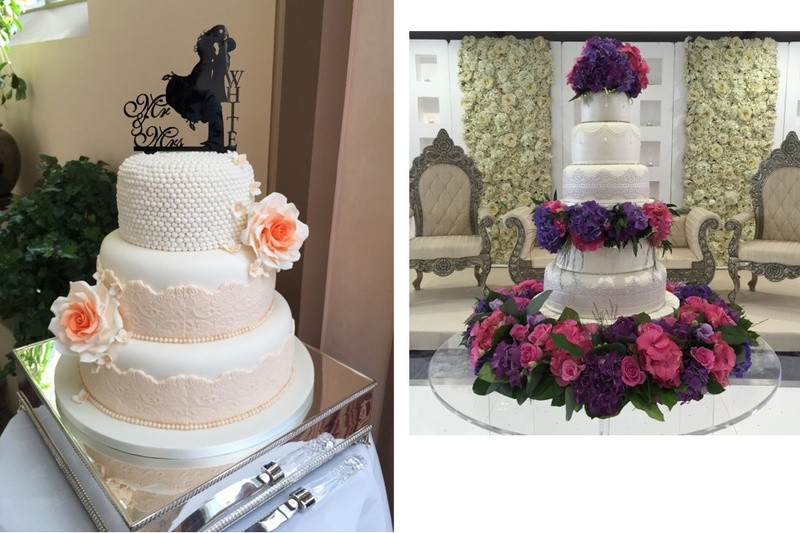 While it’s true that wedding cakes have certainly come a long way since I made my own wedding cake – one thing has remained the same. My commitment to using fresh ingredients and good quality flour, sugars and butter. It means that all of our cakes are suitable for vegetarians because they aren’t rammed full of unhealthy preservatives. And I’m very proud that all our cakes are homemade and handmade. Of course, just like the trends for cakes our business has evolved too. 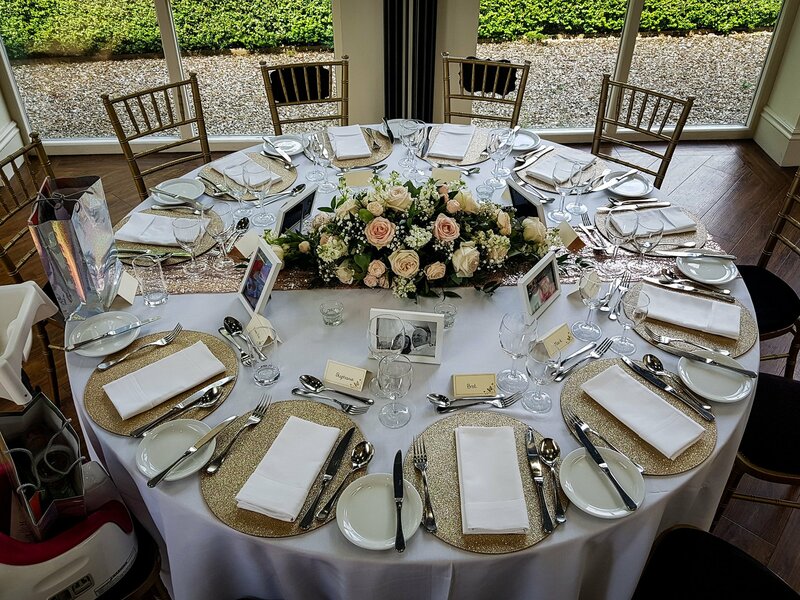 When I started out we were called Cakey Wakey, but since then we have expanded to offer luxury vintage wedding cars, chair covers and venue styling. So we have changed our name to reflect the services we offer – Iced and Spliced; iced for the cakes and spliced for everything else! 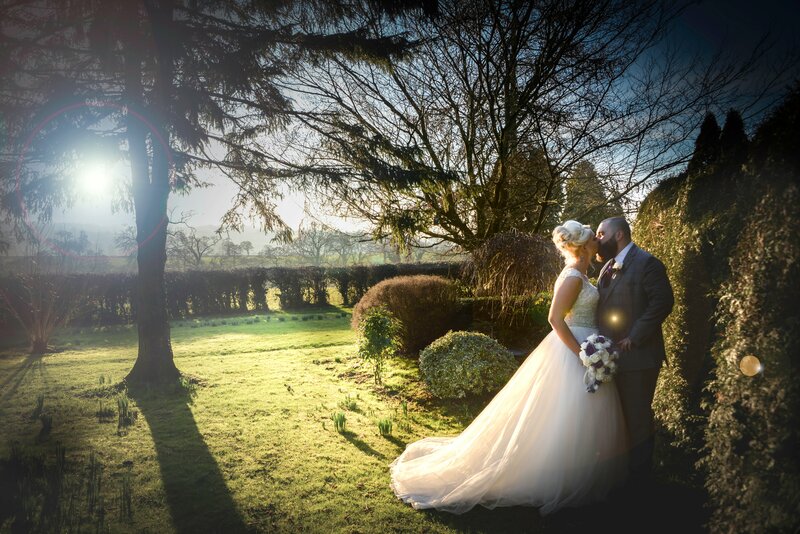 Iced and Spliced are one of our recommended wedding suppliers.